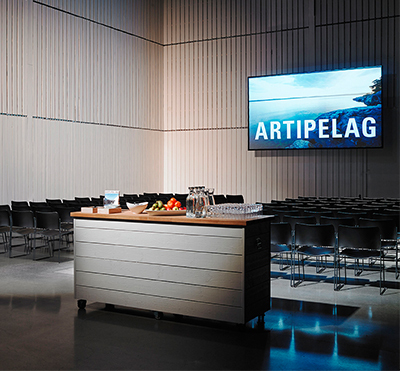 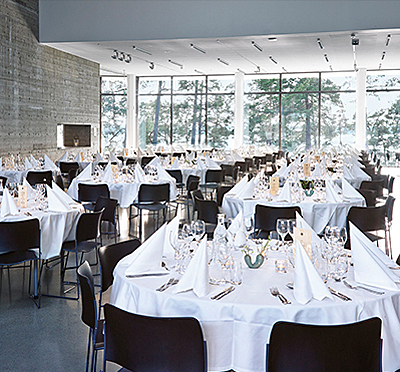 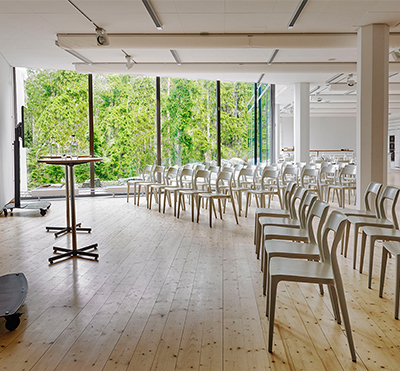 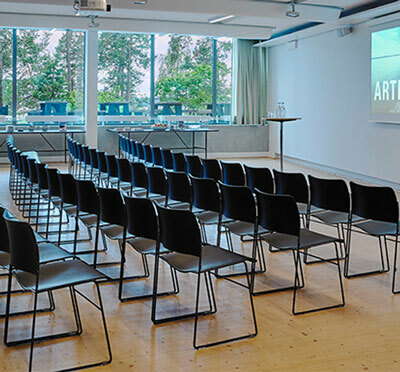 Artpelag is a large facility suitable for events with larger groups. 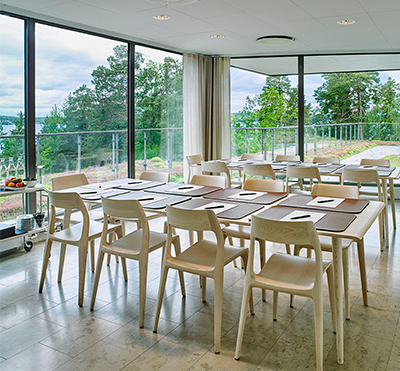 It is beautifully situated along the shores in the Archipelago. 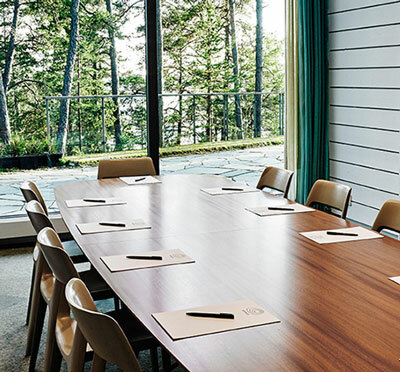 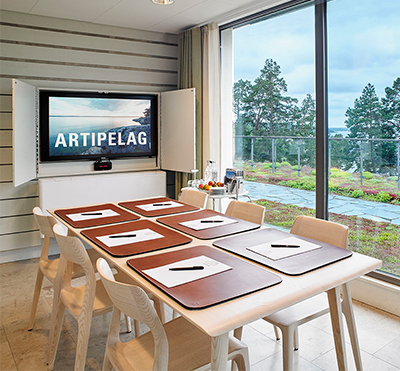 Have you been to Artipelag and want to give your own comments?